I would like to inquire about your property Bayut - PH-ALI-SKY COURT. Please contact me at your earliest convenience. 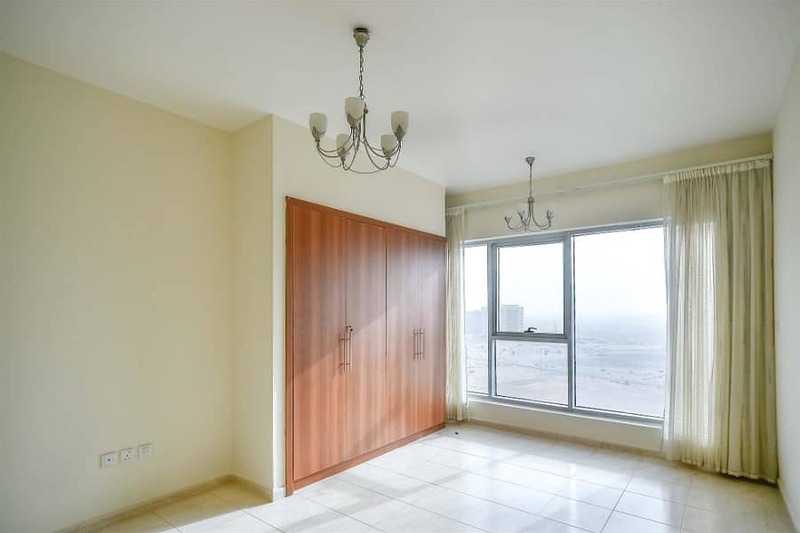 PROPERTY HUB REAL ESTATE BROKER is Proud To Offer You A Well Maintained Studio With Balcony in Tower F Moreover Along With Al Ain Road View For Rent. 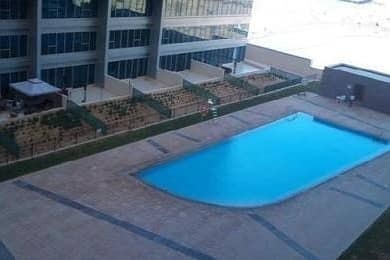 Sky courts Towers is a project by National Bonds Corporation PJSC located within the Dubai land Residence Complex in Dubai. The AED 1. 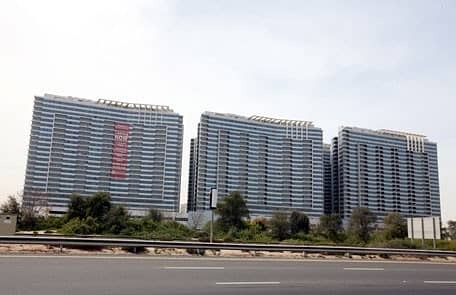 6 billion Sky courts development offers 2,836 apartments across 6 towers.